Cooking in the crock pot is ten times better than any potpourri you could ever use. 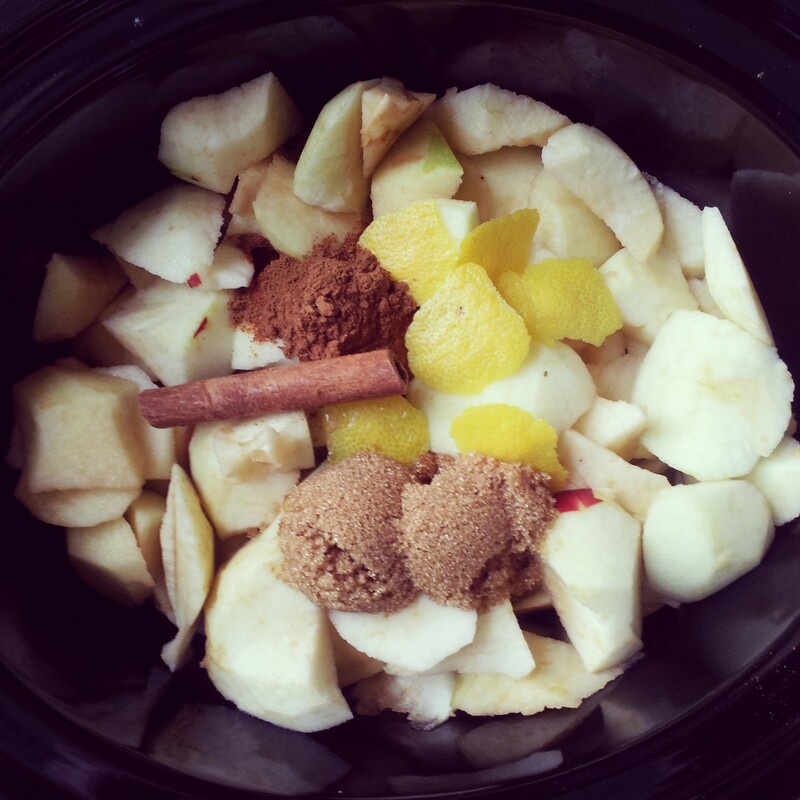 With that in mind, nothing beats filling your home with the aroma of apples, sugar, and warm fall spices. 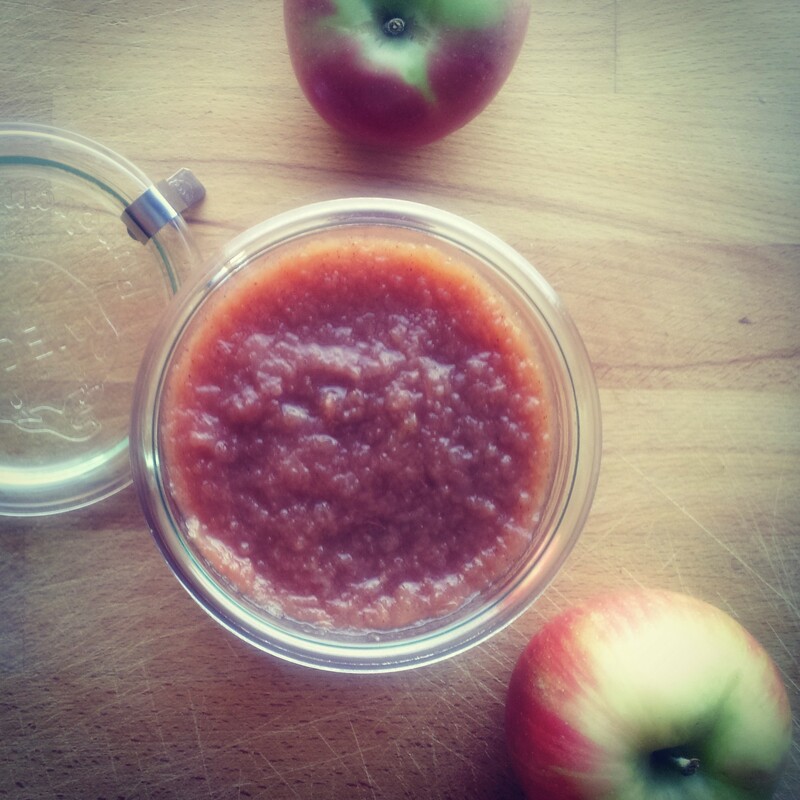 Once you make homemade applesauce, you will never go back to the store-bought stuff. I’m hooked. This recipe is simple to prepare and incredibly delicious. It’s high in flavor and low in sugar. The entire recipe includes only 2 tablespoons of sugar. Eat it on its own, add it to baked goods in lieu of oil, or spoon it over yogurt or ice cream. 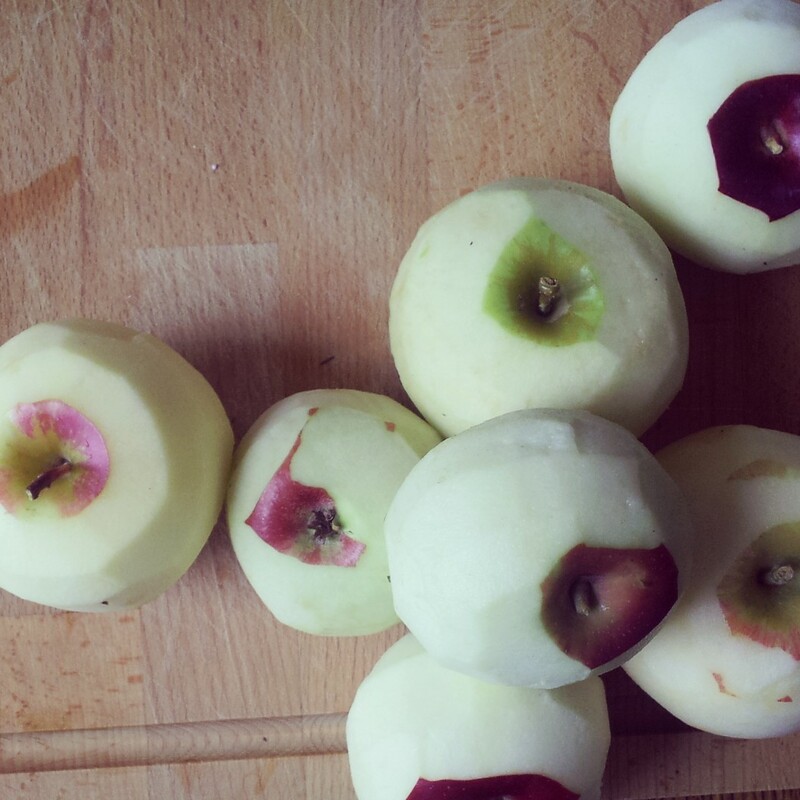 This recipe is for both kids and adults alike. Smells delicious. Tastes delicious. It’s a win win. Combine ingredients in crock pot. Cook on low 7-8 hours. Stir occasionally (if you are home). Remove cinnamon stick and lemon peel. Enjoy warm or chilled. 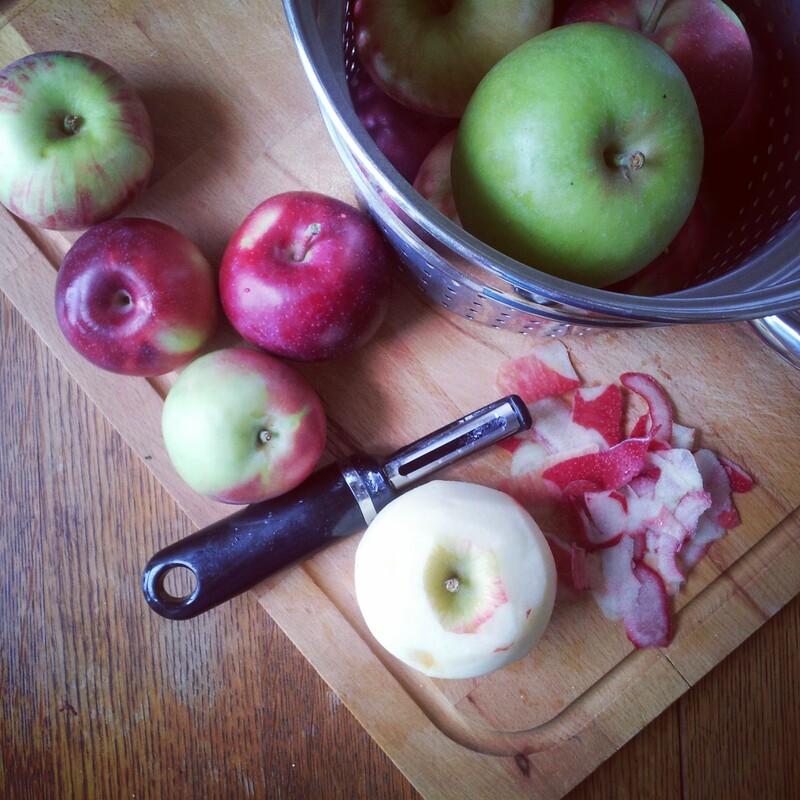 Note: The apples will really cook down, but if you like a very smooth applesauce, puree with an immersion blender. 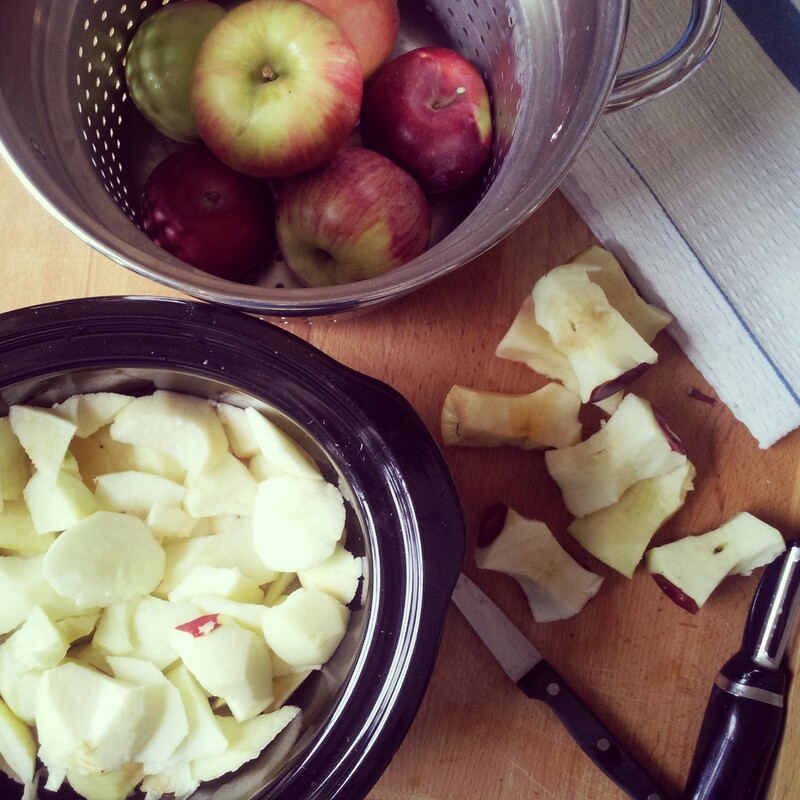 Will have to play with the crock pot – can’t wait until the apples and cinnamon aromas fill the house! Thanks for the recipe. This is a great idea. No reason not to can it… right? You can absolutely can it! You gotta make this over Christmas! I wish I could ship you a big bowl of it! !